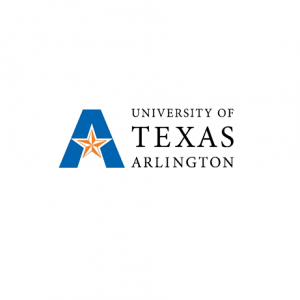 A chemist from the University of Texas at Arlington (UTA) who is exploring proteins, its structures and the way they function through mass spectrometry, recently received an Academic Research Enhancement Award awarded by the National Institutes of Health. The funding totals $354,749 and will support the identification of host-defense protein interaction networks that might result from external and environmental agents. Dr. Saiful Chowdhury, the chemist leading the research project and an assistant professor in UTA’s Chemistry and Biochemistry Department, is developing a mass spectrometry-based chemical cross-linking technology that can provide important data on large-scale protein signaling networks in their natural biological conditions. 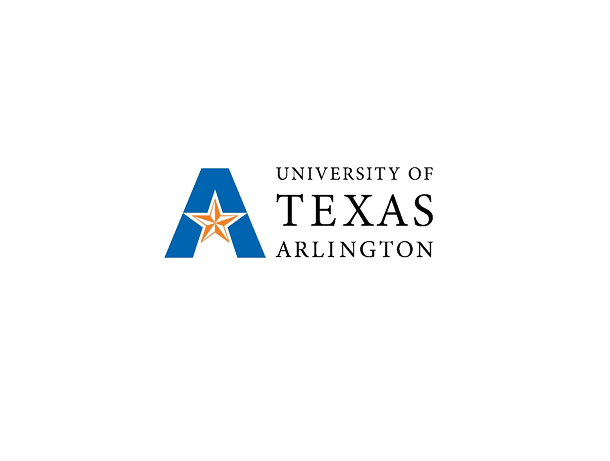 Chowdhury will use one of the several high-performance mass spectrometers at UT Arlington’s Shimadzu Center for Advanced Analytical Chemistry along with a state-of-the-art mass spectrometer equipped with advanced protein sequencing features. 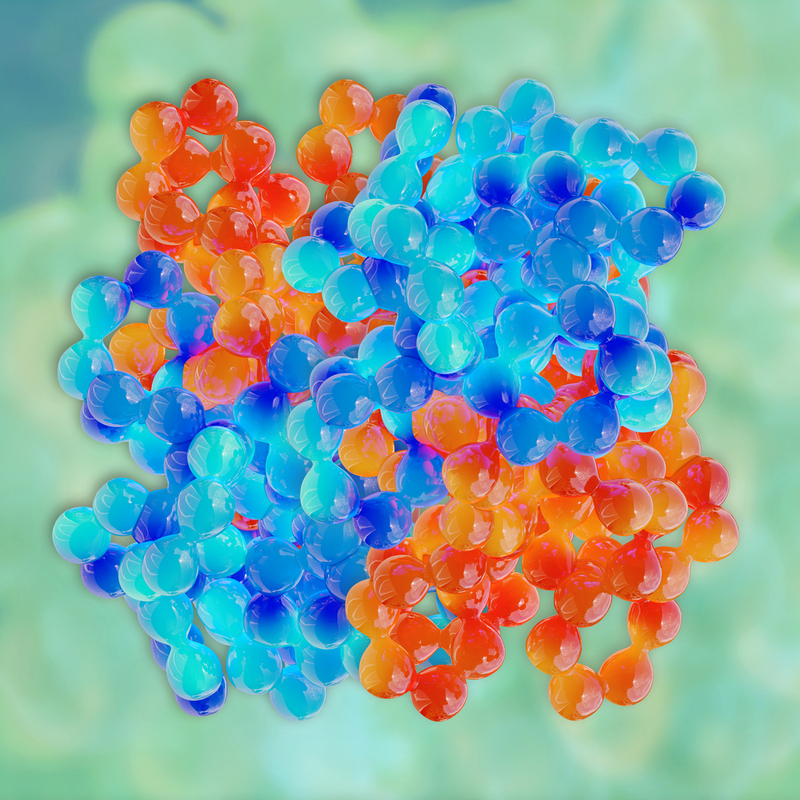 Mass spectometry allows the identification of protein sequences through its segmentation into smaller pieces and through mass analysis. “It is like a mass barcode in this probe, which will help to find protein interaction sites from millions of mass spectrometry data. This will enable us to find the specific fragment markers in the mass spectrometry data so cross-linked proteins can be identified clearly in a high-throughput automated manner,” Chowdhury added. Chowdhury and his research team are focused on developing a mass spectrometry-based chemical cross-linking technology that can help them recognize protein-to-protein interactions, reducing data complexity of larger studies. Chowdhury also noted that this technology will serve to address sepsis, asthma and cancer by identifying protein signaling networks.